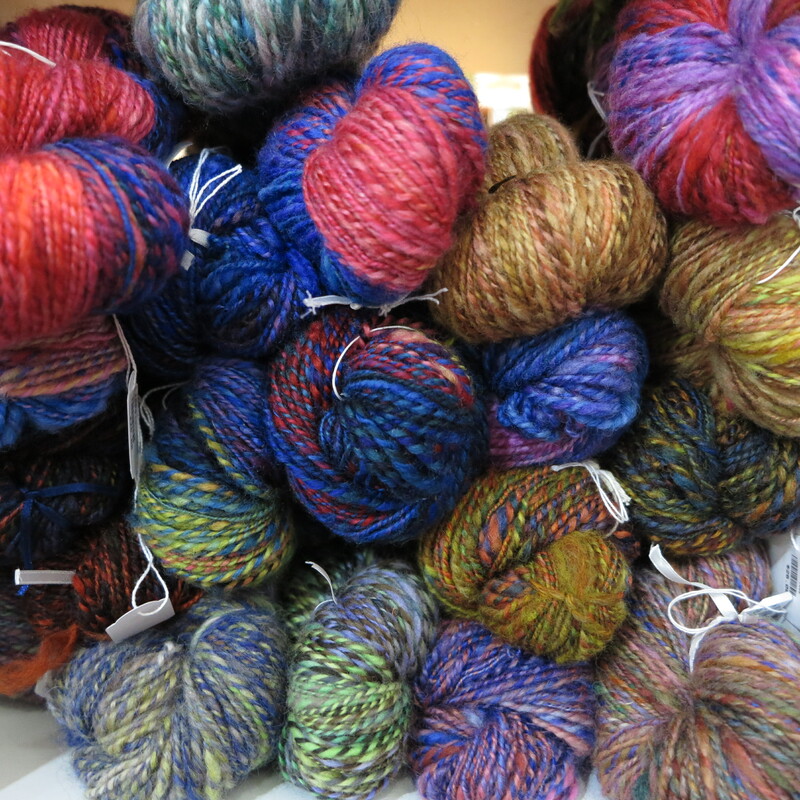 Hand spun, hand dyed, here in Tasmania. Each ball is unique, never the same. Due to they’re hand spun nature, there are variations in the ply.